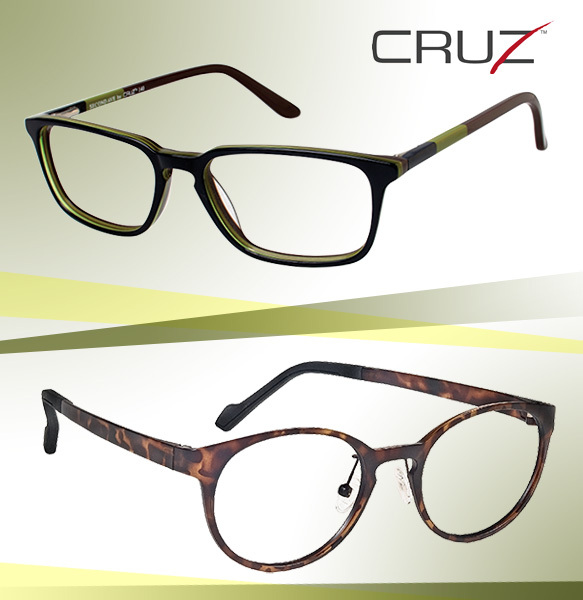 Making a return to classic fare, the fall specs from Cruz eyewear bring back old-school styles with a touch of modern edge. Second Ave offers up a modified version of a retro rectangular silhouette, accented with a quintessential keyhole bridge from yesteryear, as well as navy, deep green and brown hues. Meanwhile, free-thinking Mulholland Dr flaunts a traditional round profile in timeless tortoise, and also boasts a similar bridge to its counterpart. Classic yet sophisticated in design, these frames add just the right dose of understated luxury to any man’s wardrobe. Get even more details here.